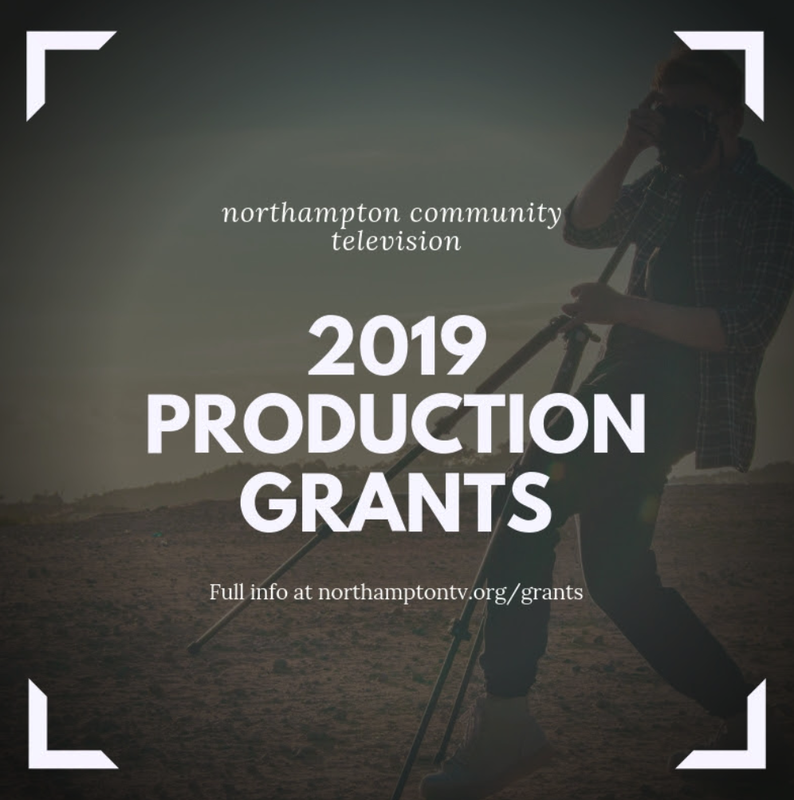 Production Grant submissions are officially open. 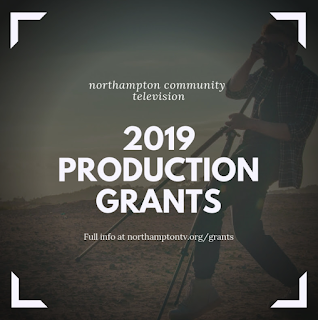 This year we are accepting proposals for Short Films, Media Workshops to be held at NCTV, Mixed Reality, and Public Art. Submissions are due by midnight on April 7 14th, 2019. Go to northamptontv.org/grants for more information.